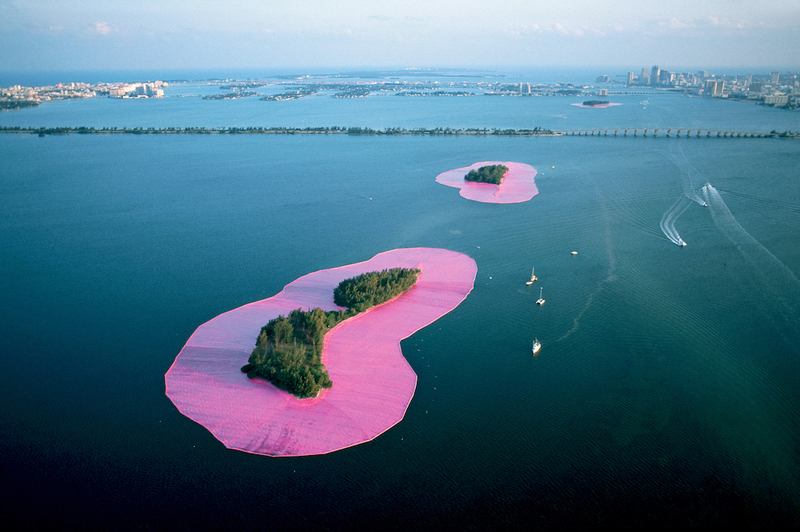 In May of 1983, eleven islands in Miami’s Biscayne Bay were surrounded with 6.5 million square feet of floating pink fabric. 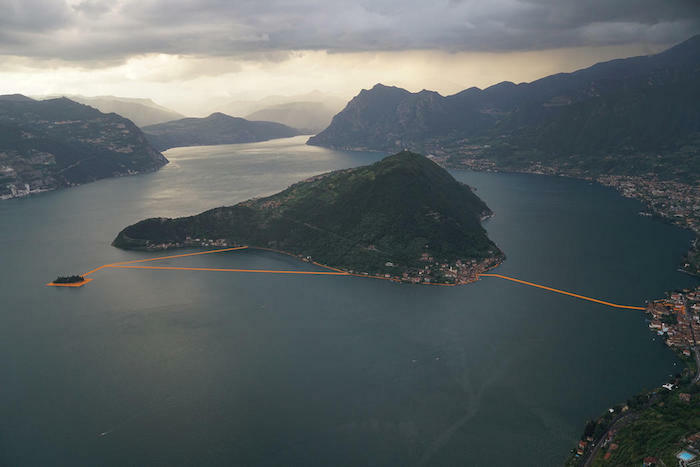 It was an incredibly vibrant spectacle – green islands, pink fabric, turquoise water, and blue skies – realized by the conceptual and environmental artists Christo and Jeanne-Claude. 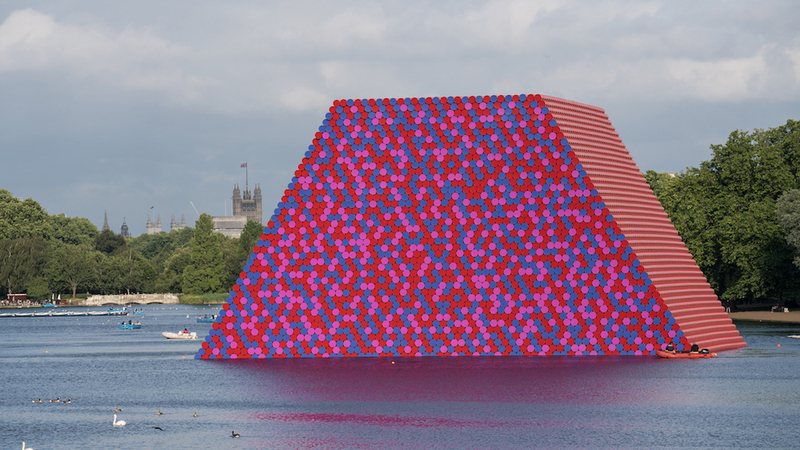 The project, Surrounded Islands, is the subject of an exhibition now at the Perez Art Museum Miami (PAMM).